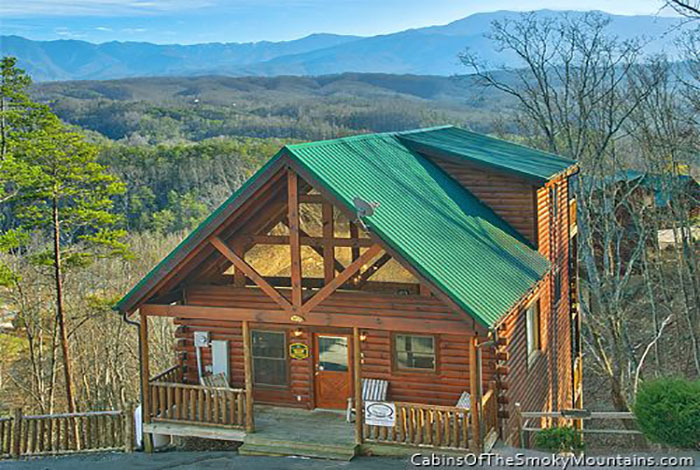 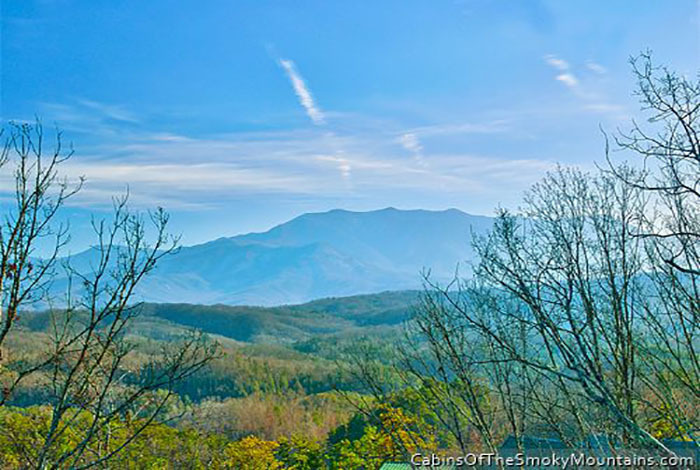 If you are looking for that perfect Smoky Mountain getaway for the whole family then look no further than Irish Mist. 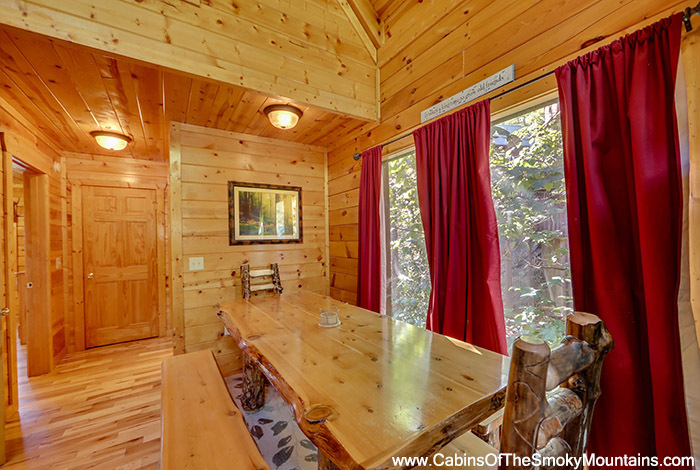 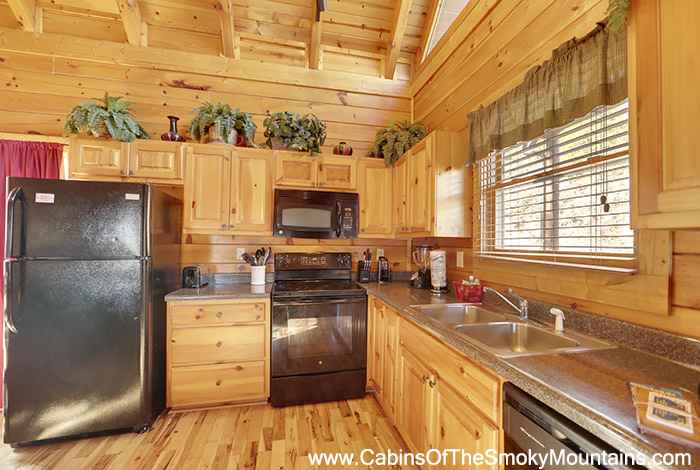 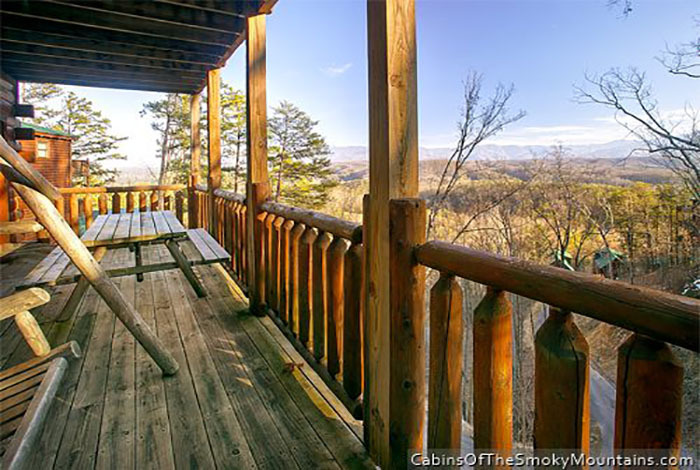 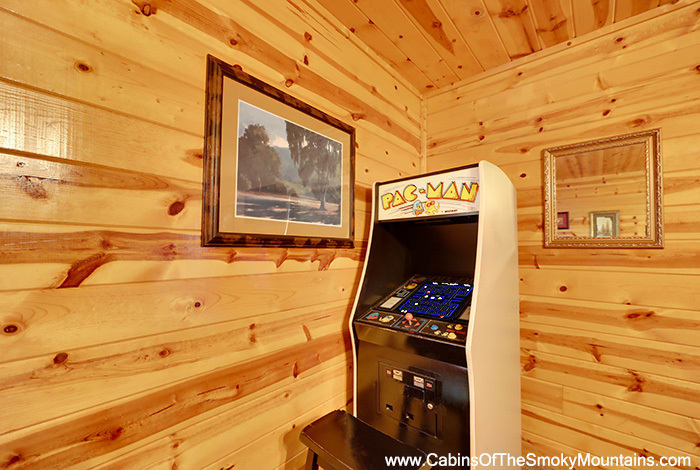 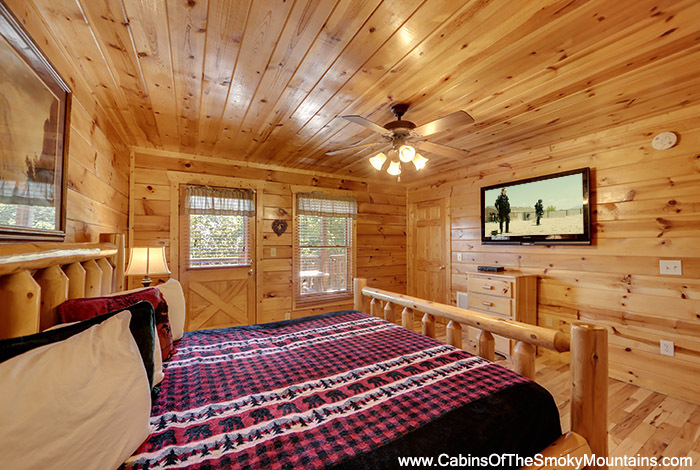 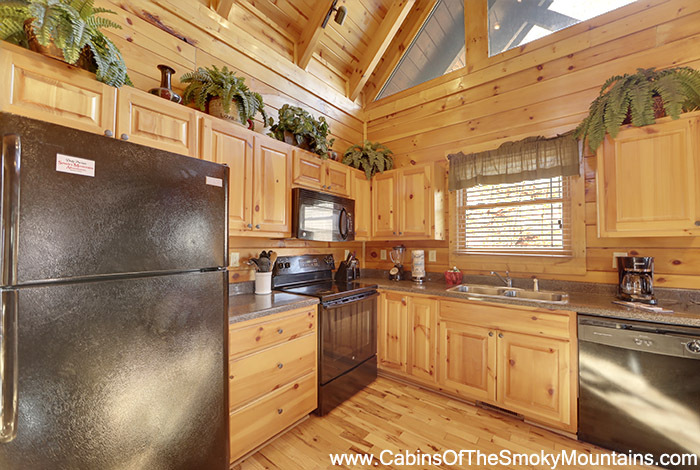 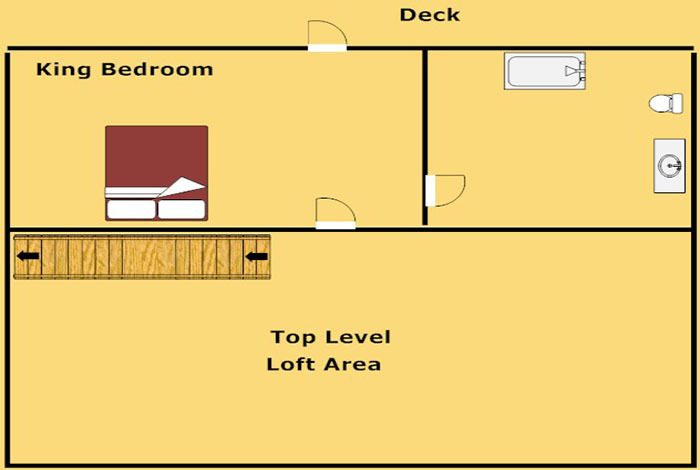 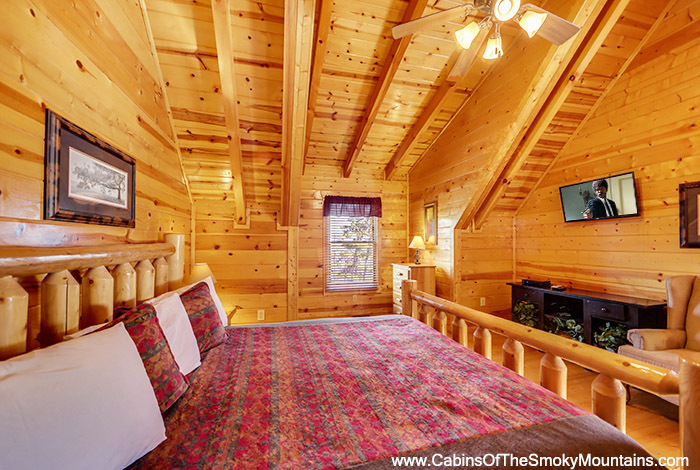 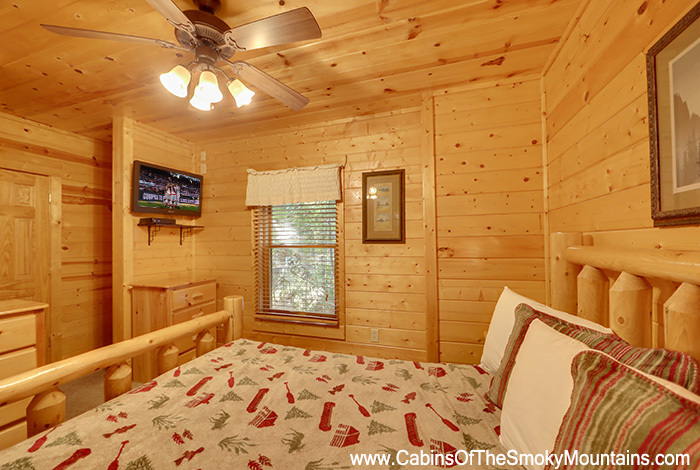 This amazing three bedroom cabin rental has everything to keep the entire family occupied. 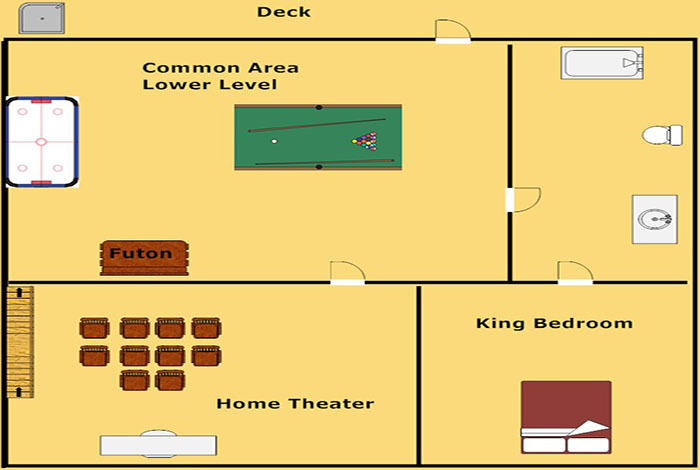 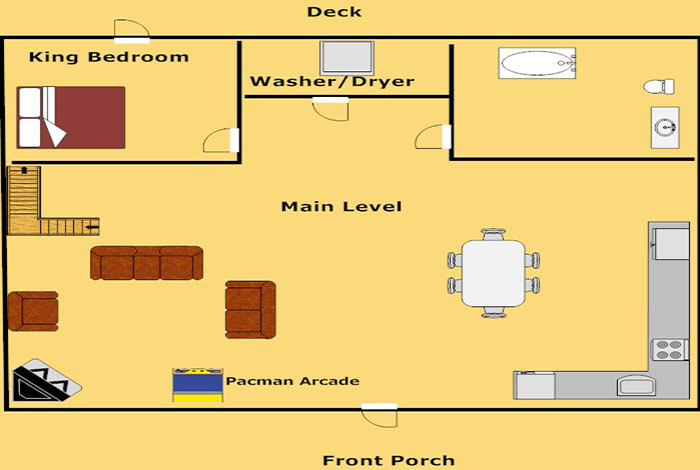 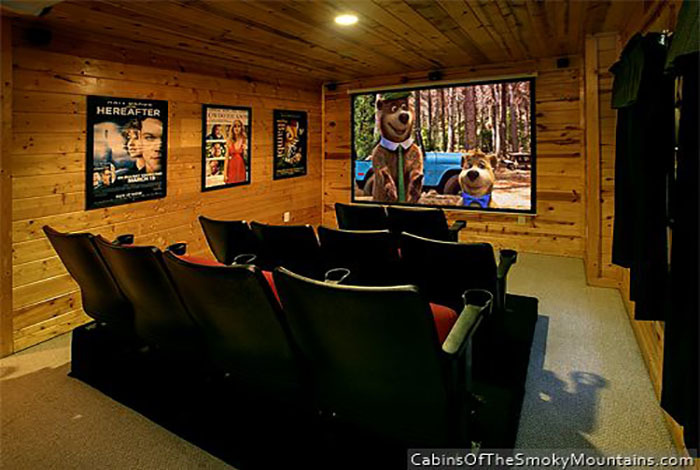 Enjoy the latest hit movies in your very own home theater, or challenge your friends to a game of pool or air hockey. 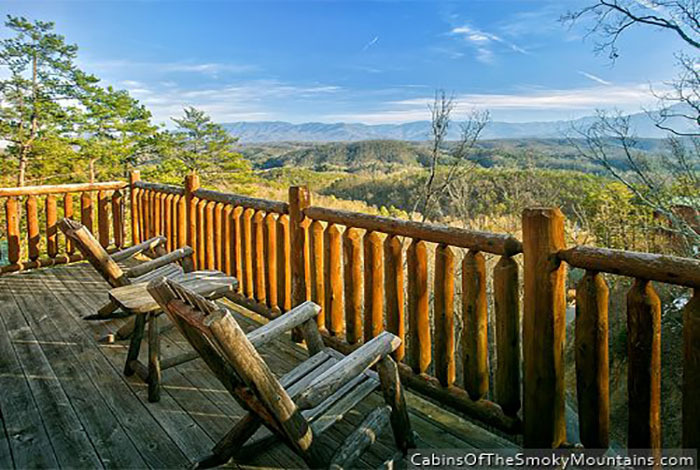 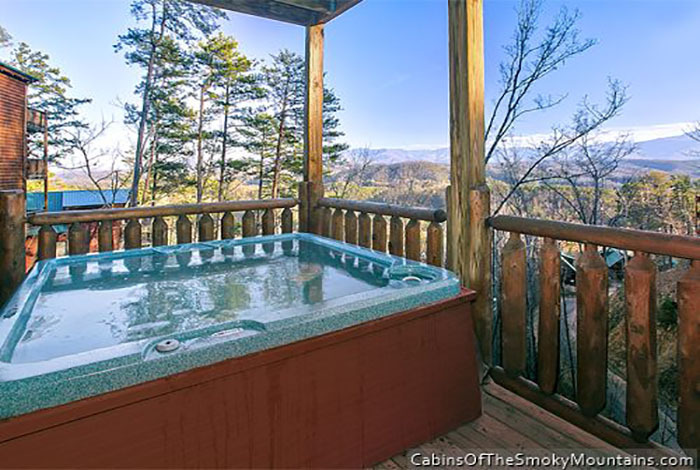 Soak in the fun in your very own hot tub that overlooks the majesty of the Great Smoky Mountains National Park. 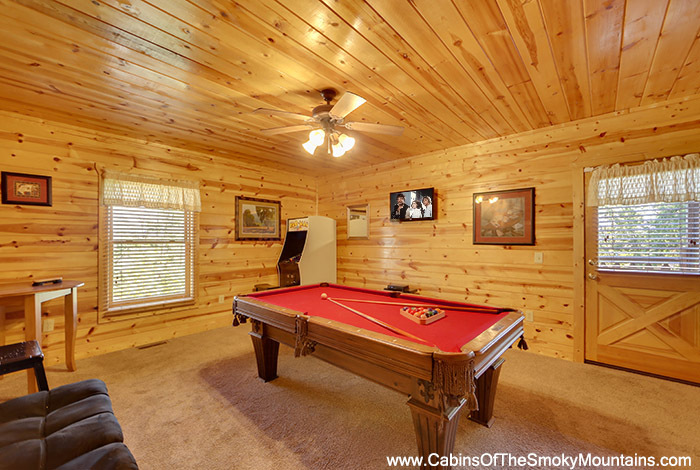 Located in Pigeon Forge, you are just minutes away from all of the action. 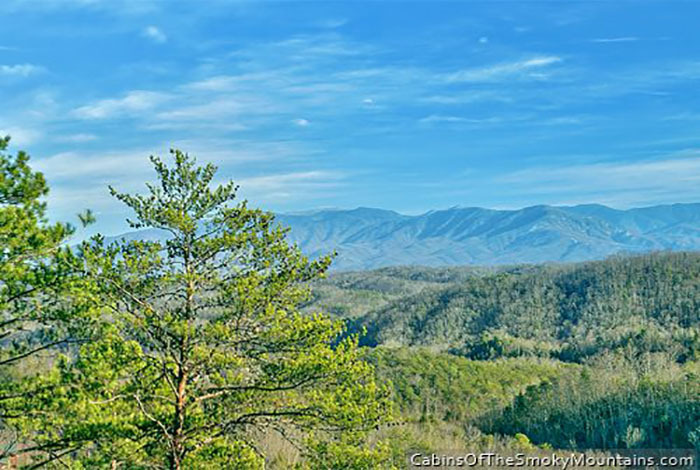 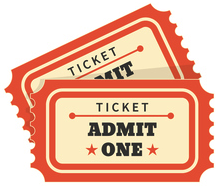 Spend the day at Dollywood, or enjoy dinner and a show at Dixie Stampede. 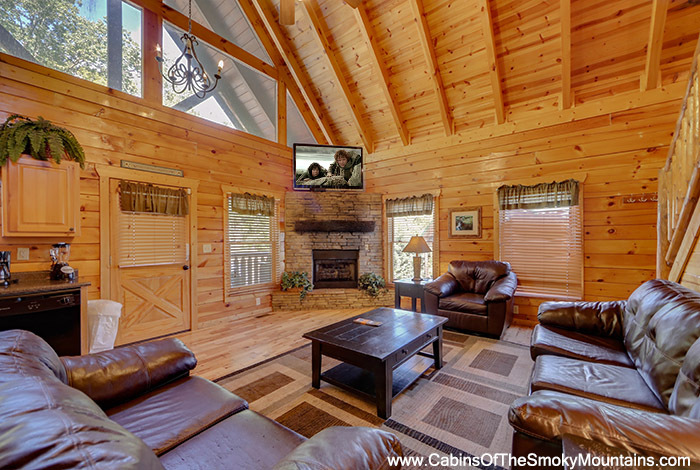 No matter what your plans are for your vacation, Irish Mist has you covered!